I couldn’t help it. I had to do it. Flash back to the other day … a week ago or so. The day my insides started their rebellion. Well, one of the things I did that day was going to the Fish Store … and everyone knows you should not make decisions when you are sick. While waiting for my friend to get doggie treats, I once more looked at the Betta Fish display. Unlike my normal “make a decision easily” mode of operation, I found myself looking at several of the fish. This one looked healthy … that one would match the colors … the other one looked lonely … I felt sorry for the one over there … or maybe a Female Betta as a statement of solidarity with my female brethren. Isn’t Female Brethern an oxymoron? Female Sistern? Whatever. I couldn’t decide. So when everyone said “This is the one you should get” I put down the one I was holding and went along with their wishes. You’d think I would learn, wouldn’t you? Unlike the Fred Experience, I was given a not currently used fishbowl and sprang for six dollars worth of glass stones for the bottom. But a name … no name was jumping to mind. You recall Fred, right? The original Fish Story? The turquoise Veil Tail Male Betta Fish? Everything clicked. Easy. No problem. He looked like a Fred. I wanted Fred. I got Fred. 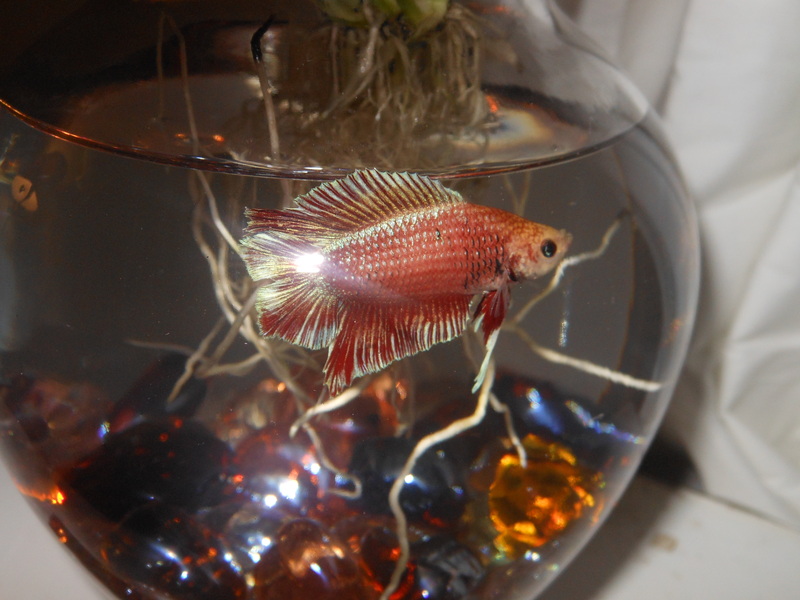 Now I had this tan looking Betta Fish … a Halfmoon Double Tail Plakat Male. A tan one with dark marks on his face … with no name. He wasn’t the frilly red one I was thinking of getting. And the pain in my gut was getting worse. And the bowl I had been given was too large to put on my desk comfortably. A week had passed since Bert made his appearance at the house here. My gut was feeling much better. The Halfmoon Double Tail Plakat Male was looking at me like I was a Bad Fish Mommy. 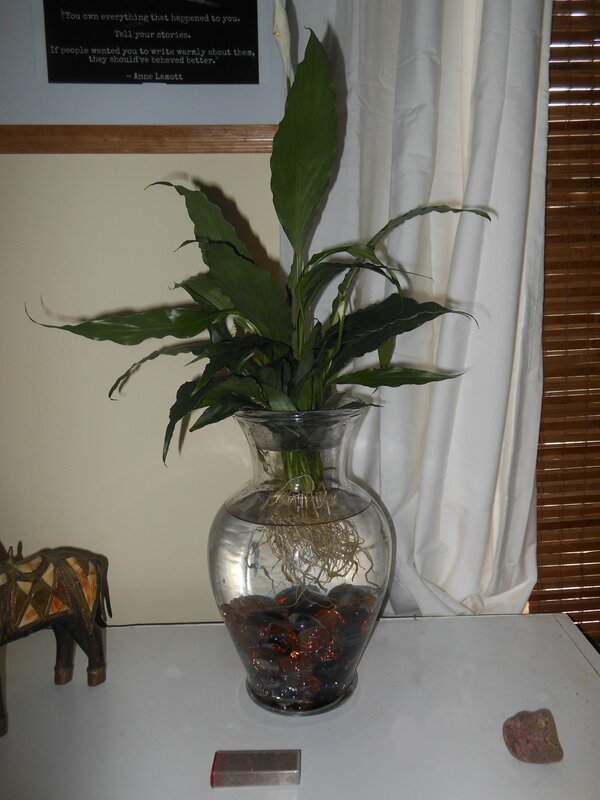 No nice big bowl or clean water or pretty stones … or Peace Lily floating on top of the bowl. Have you ever tried to find a pond plant in the dead of winter in the north? I realized by then that he looked suspiciously like a character on Sesame Street. Bert. Tannish with dark marks. 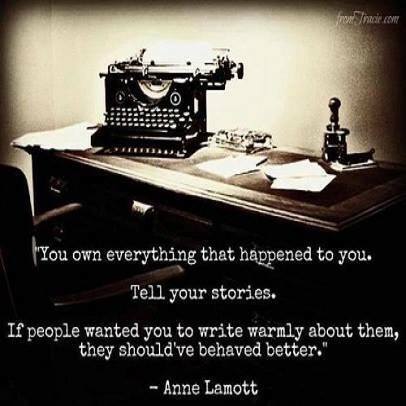 The subconscious is such a wonderful thing. But the truth is I always liked Ernie better. 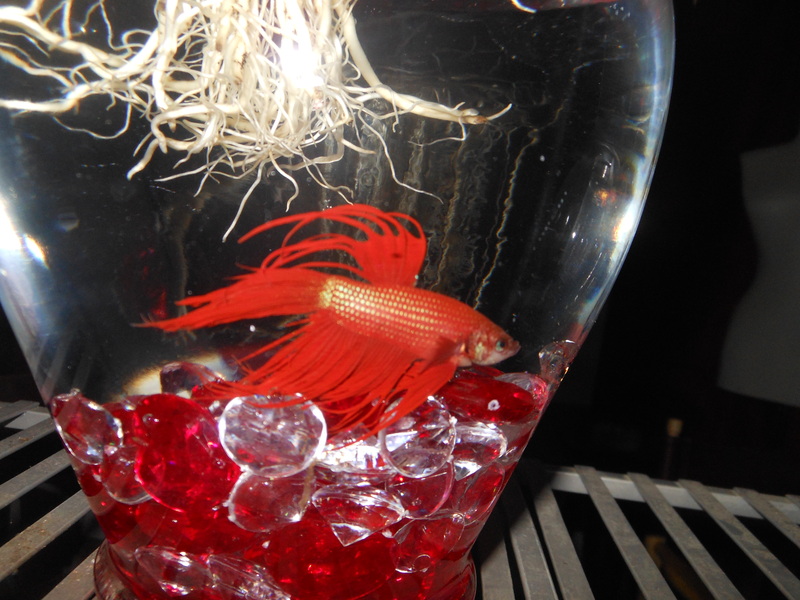 The red frilly Betta Fish I had been holding would have made a great Ernie. And I was pretty sure you couldn’t trade out fish. Which left me with only one choice. So here I am … three stores later and twenty dollars poorer … the proud owner of two new glass Betta Fish Aquarium Garden Vases, a larger Peace Lily which has been freed from all the dirt it was planted in and broken into two parts, and the newest member of the household. The frilly red Crowntail Male I had been looking at the other day originally. 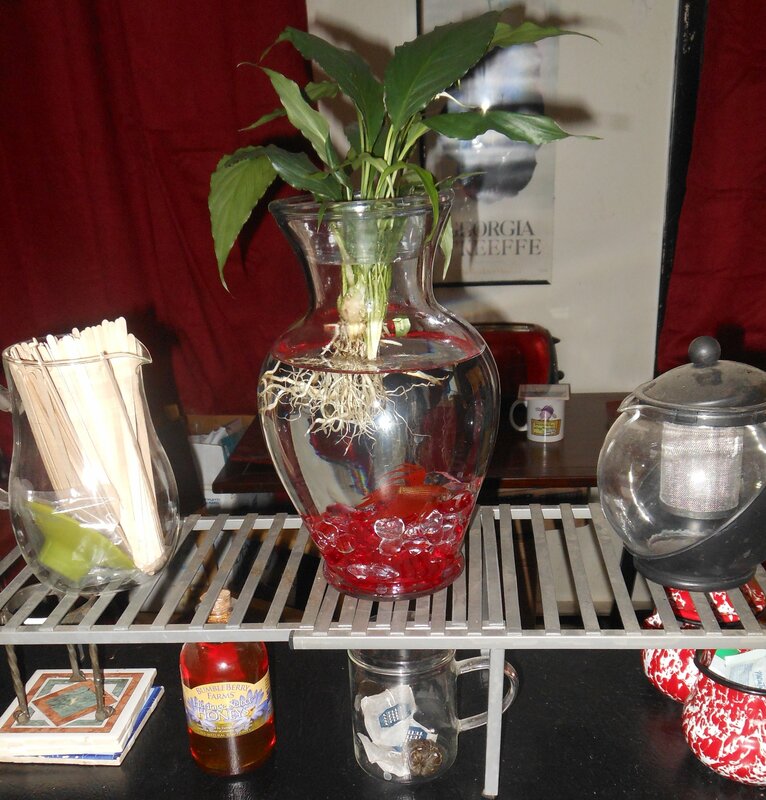 Ernie is now happily swimming around in one of the Vases in the kitchen … red stones … Peace Lily … happy fish. 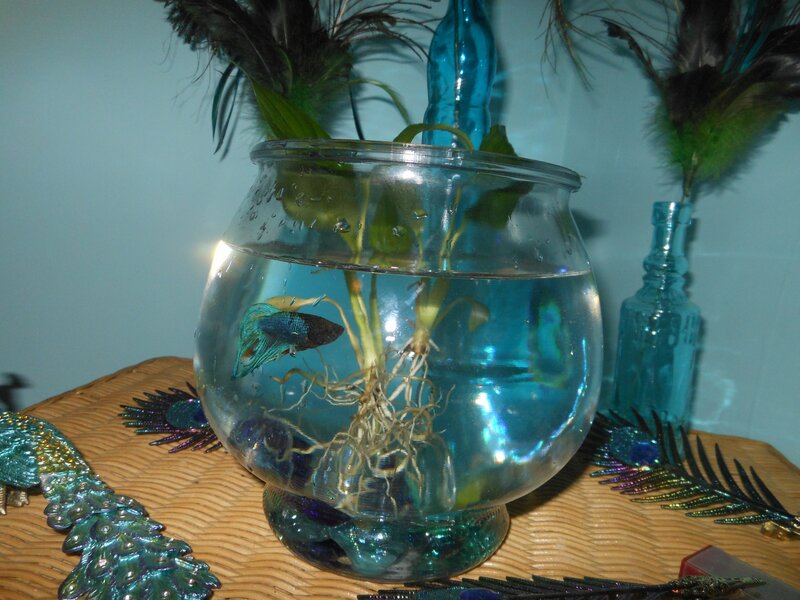 And there is Bert … also happily swimming in his new Vase … here behind my desk. 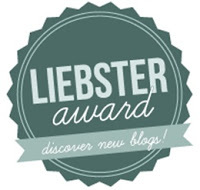 Bigger Peace Lily … more stones … and a position of honor. This “I’ll just get a $3.99 fish” thing is out of control. But I have all the fish I need. NO no no please look up what they need which is sure not a bowl they are going to die in a second!